Screenwriters’ incomes can vary wildly. Every year, the WGA sets a minimum their signatories can pay a screenwriter for a project. This is known as “scale.” The current schedule of minimums can be found at the WGA’s site. A screenwriter working for a WGA signatory can be paid anywhere between scale and — well — anything. First time writers’ paydays generally tend to hover around scale, but there are certainly exceptions. 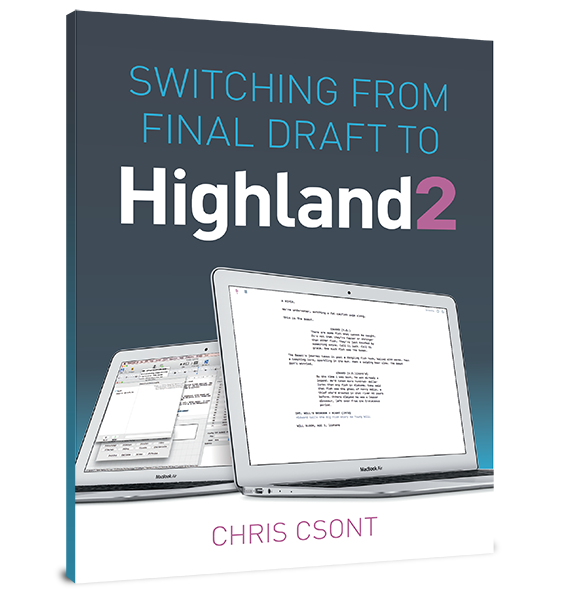 Experienced writers can make upwards of a million dollars for a screenplay. Besides upfront compensation, screenwriters also are paid for future exploitation of produced films, meaning they receive payment each time their films air on TV, airplanes, etc. In 2008, John August published this blog post, which covers the topic in more detail. Do screenwriters get a chunk of foreign TV money?